To everyone’s surprise, the Eastern conference has been quite competitive this year. It’s usually a sure bet that the Cavs get the one or two seed, then everyone else is fighting for a spot. But with all the offseason trades and quiet development of some of these Eastern teams, we’ve got ourselves a real race. 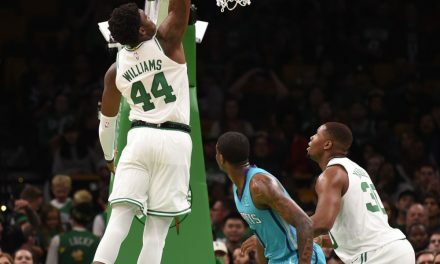 The Celtics sit atop the East with a record of 34-10. They started the season by losing two straight, only to then go on a sixteen-game win streak. At that time, they led the league in defensive efficiency, which was definitely a huge shock to everyone. They hit a bump in the road after the streak ended, mainly due to spotty defense and slow starts on offense. But let’s be real: they were tired! I’m pretty sure they were the only team that played forty games before we rang in the New Year. Anyways, the Cs still reign supreme having already beaten seven of the league’s top teams and holding them all under 100 points. There’s always room for improvement of course, though a more relaxed schedule should help with that. 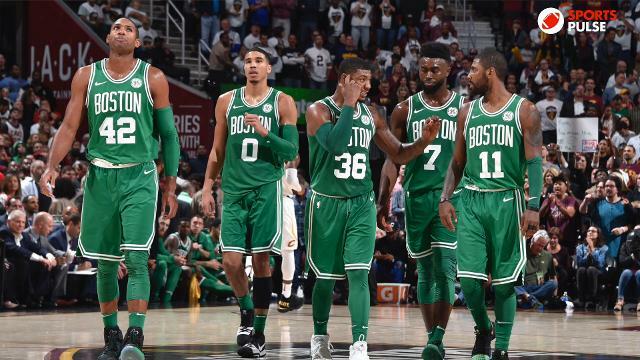 With all the focus on the Cavs trying to chase the Celtics in the East, no one is paying attention to anyone else. This has allowed the Raptors to quietly make their way into second place. 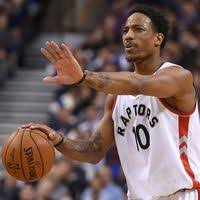 Currently three games behind Boston, the Raptors are 29-11. On Thursday, they handed LeBron his second blowout loss in a row. Toronto put up 65 points in the first half alone—without Lowry and Ibaka! This team has all-stars in DeRozan, Lowry and Ibaka who lead by example and have a pretty decent bench to depend on as well. 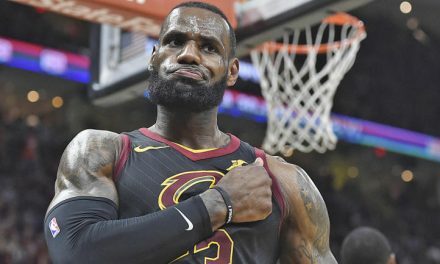 After watching the way they dismantled the Cavs, all of my doubts about the Raptors went out the window. Miami Heat. 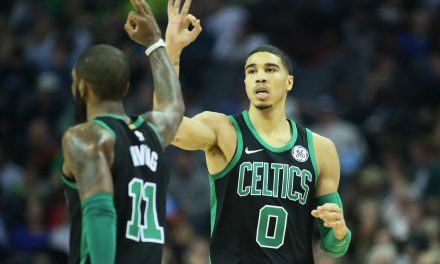 These guys play the Celtics hard every single time. Pretty sure they won that series 2-1. But in all honestly, Spoelstra is a heck of a coach with a great group of guys. Though they’ve lost Waiters to season-ending surgery, I believe they can still shake things up come playoffs. Indian Pacers. Victor Oladipo (24.4 ppg) is the best thing that could’ve happened to the Pacers after Paul George wanted out. Although we won both match-ups, the Pacers still fought hard. I expect the third meeting will be just as tough. Detroit Pistons. The revitalized Pistons anger me every time we play them. I only know the names of two people on their roster, but the way they play is going to make me remember them all soon. I’m not worried about the Wizards simply because they caught the Cs on a bad stretch. Plus, as Stephen A said, they are a disappointment. How are you going to have the fourth-easiest schedule and have eighteen losses? Not to mention having a disgraceful record against sub-.500 teams. Get it together Washington; or don’t. Doesn’t matter to me. 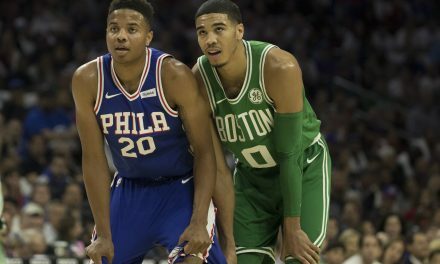 Tatum vs. Fultz – Who is the better player right now?